The Palliative Care Economics (PaCE) research group at Trinity College Dublin is among the most active in the field worldwide. In the context of rising costs and poor outcomes associated with serious illness, we work with clinicians, policymakers and other social scientists to generate high-quality evidence on what care and interventions should be provided to and prioritised for which groups of patients. Our current research programme covers studies in Ireland, England, the United States, Jordan, and elsewhere. We welcome collaboration with other investigators and centres interested in questions that relate to the quality, cost-effectiveness and appropriateness of care for people with serious and life-limiting illness. At the core of health care is the relationship between clinician and patient. Clinical communication skills play a key role in accurate diagnosis, effective treatment, and motivating patients to adopt healthier lifestyles. Poor communication imposes avoidable costs of billions of euros across Europe each year. There is urgent need for better tools to assess clinical communication skills. The project is funded by a three year Health Research Award grant from the Health Research Board (2016 – 2019). The Principal Investigator is Professor Charles Normand. He works with Centre colleague Dr Padhraig Ryan and a Trinity College Dublin team spanning the School of Medicine, the School of Computer Science and Statistics, together with strong input from the University of Edinburgh and Dartmouth College. Padhraig's role is in content analysis - he conducts sentiment analysis, produces algorithms to quantify repetition of key concepts and effectiveness of knowledge transfer during emergency responses, and evaluates clustering algorithms that characterise the nature of each interaction. This project seeks to enhance the scalability and affordability of quality assessment, and to create actionable knowledge for improved care and value. To identify geographical networks of emergency and urgent care in Ireland and describe the model of EUCS configuration planned/implemented in each region. 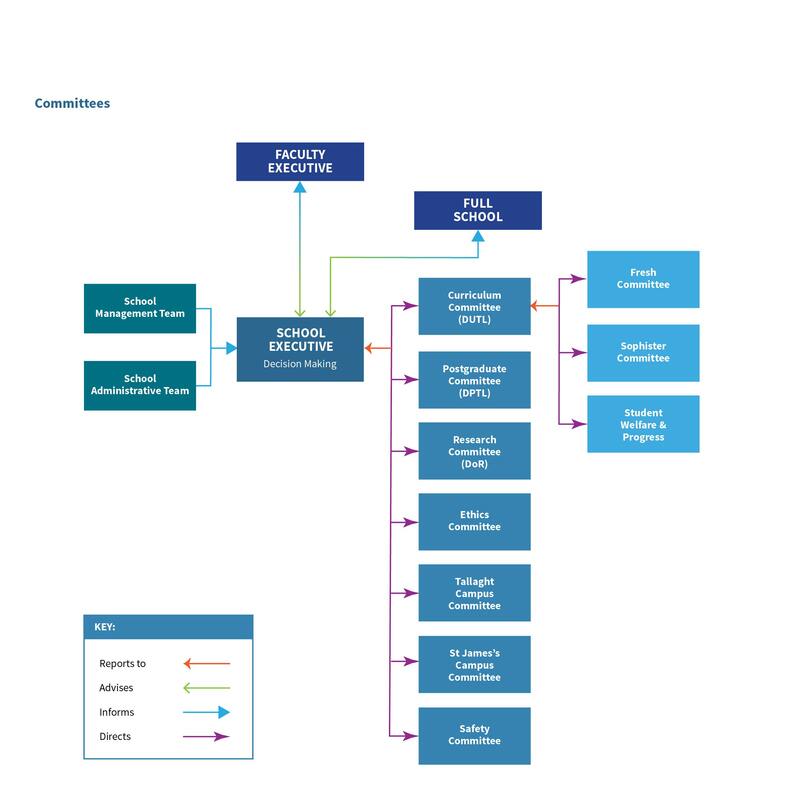 To analyse the process by which plans for EUCS reconfiguration were developed with a specific focus on the use of evidence and the roles of different internal and external stakeholders. 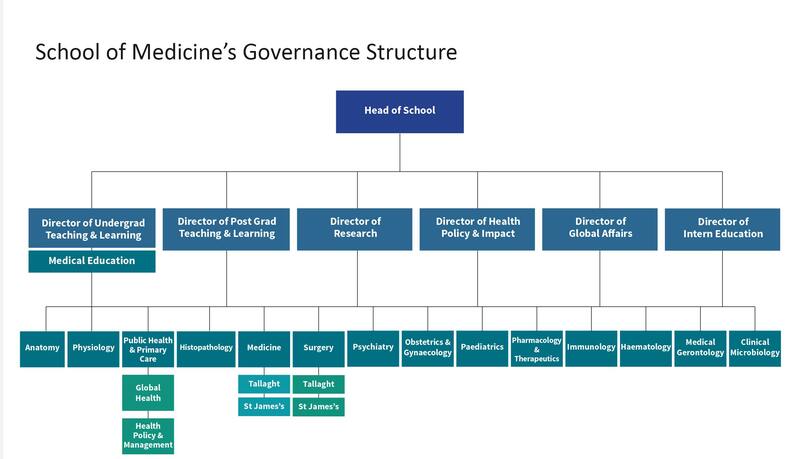 To analyse the relationship between different EUCS models of governance and provision, and system-level indicators of activity, process and clinical outcome. To develop, implement and test a comprehensive evaluation framework for EUCS. CERVIVA (www.cerviva.ie) is a multidisciplinary research consortium with components drawing from the fields of health psychology, epidemiology, health economics and molecular medicine. CERVIVA's initial research focus was on cervical cancer prevention through screening, but this has broadened in recent years to encompass the prevention of other diseases caused by the human papillomavirus (HPV). CERVIVA is led by Principal Investigators Professor John O'Leary and Assistant Professor Cara Martin, both of whom hold positions at the Coombe Women and Infants University Hospital and Trinity College Dublin. Professor Charles Normand of the Centre for Health Policy and Management is the Principal Investigator on the health economics component of CERVIVA's research programme. He works with Dr James O'Mahony, a health economist investigating the cost-effectiveness of alternative HPV-associated cancer prevention strategies. James' role with CERVIVA primarily concerns the simulation modelling of the cost-effectiveness of cervical cancer screening. The objective of which is to determine what novel screening tests offer the most appropriate balance of improved screening effectiveness to women and costs to the health system. This research relates both to current screening technologies of cervical cytology and HPV testing and to a new generation of potential testing technologies including p16(INK4a) dual staining and HPV mRNA testing. James is also considering the potential for a candidate screening test for head and neck cancer to be cost-effective, given what is currently known about the incidence of HPV-positive cancers and their health burden. The need for an ongoing research effort on HPV-associated disease stems from Ireland's relatively high incidence of cervical cancer and the emerging threat of HPV-positive head and neck cancer. Ireland had lagged behind other countries in establishing an organised, population based national screening programme. Accordingly, screening coverage and consequent disease prevention had been less complete than that achieved in other countries. While Ireland has now achieved good screening coverage there remain challenges in deciding what novel screening tests to apply within CervicalCheck. Similarly, although HPV vaccination has been offered in Ireland since 2009, there is an emerging problem of incomplete vaccination coverage due to unfounded fears of adverse effects of the vaccine. Over the past decade there has been growing recognition of the role of HPV as a cause of head and neck cancer. CERVIVA recently extended its research programme to investigate if the success of cervical cancer prevention through screening can be replicated using analogous testing technologies in head and neck cancer. The Irish LongituDinal Study on Ageing (TILDA) is a large-scale, nationally representative, longitudinal study on ageing in Ireland, the overarching aim of which is to make Ireland the best place in the world to grow old. TILDA collects information on all aspects of health, economic and social circumstances from people aged 50 and over in a series of data collection waves once every two years. TILDA is unique amongst longitudinal studies in the breadth of physical, mental health and cognitive measures collected. This data, together with the extensive social and economic data, makes TILDA one of the most comprehensive research studies of its kind both in Europe and internationally. 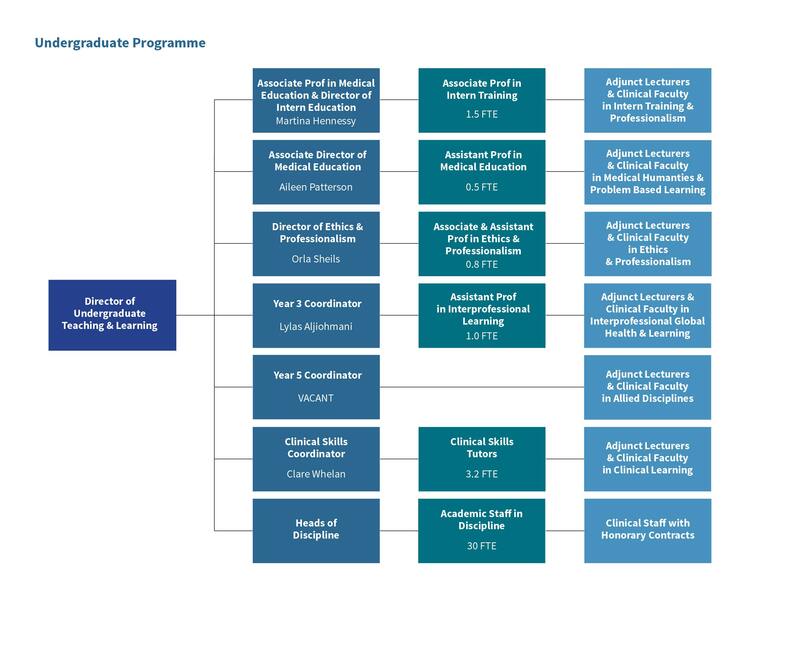 The study is a multidisciplinary project supported and guided by a cross-institutional team of experts from the Dundalk Institute of Technology, the Economic and Social Research Institute, the National University of Ireland Galway, Queen’s University Belfast, the Royal College of Surgeons in Ireland, Trinity College Dublin, University College Cork, University College Dublin and the Waterford Institute of Technology. Funding has been provided by Irish Life, the Atlantic Philanthropies and the Department of Health.